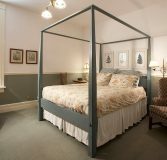 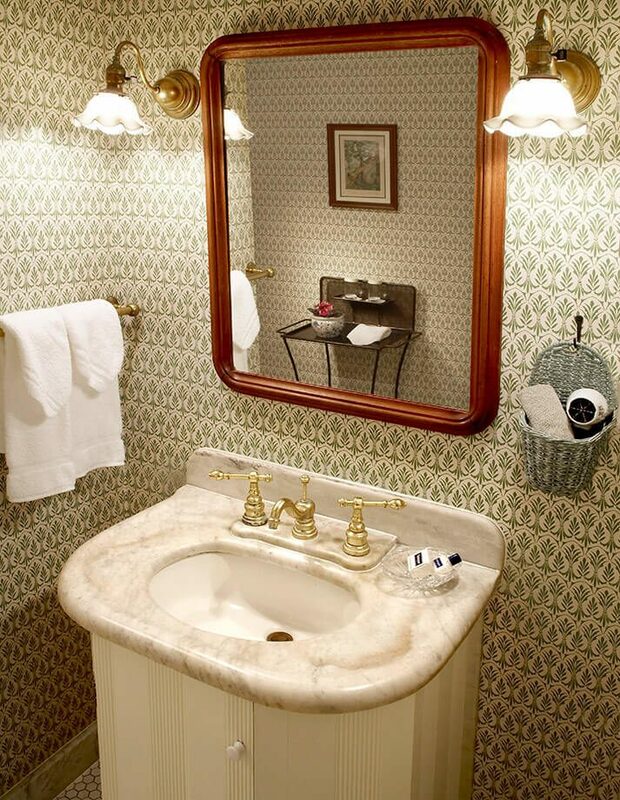 The Charles Wirth room charms guests with its Victorian décor at one of the best Cedarburg, WI hotels. 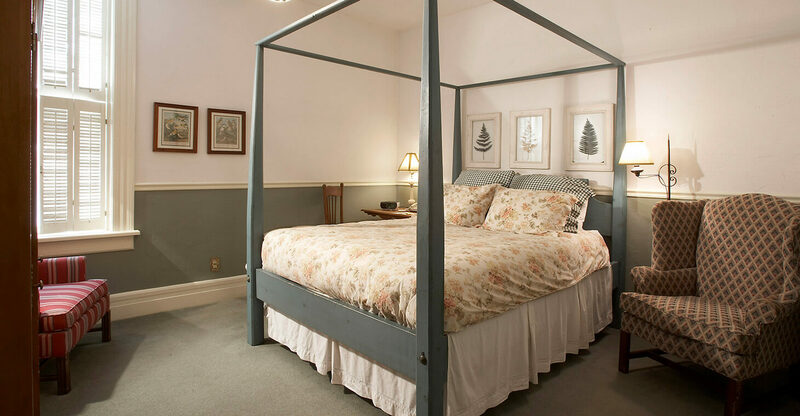 It features a comfy queen bed accented by soft lighting from the large windows, with cream colored wooden shutters. 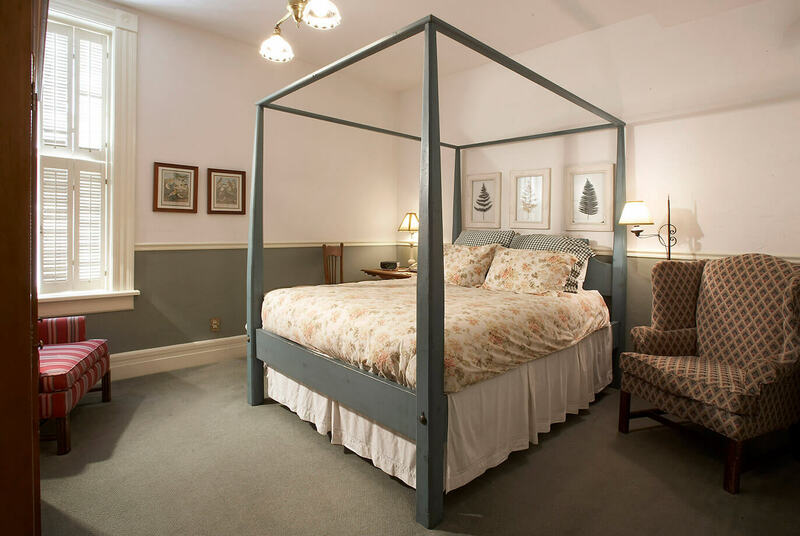 All the modern technology can be found throughout our cozy bed and breakfast, located in the heart of the Historic District, just steps from dining, activities and town festivals. 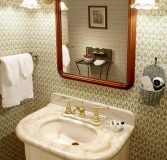 Join us at our stunning bed and breakfast in Wisconsin. 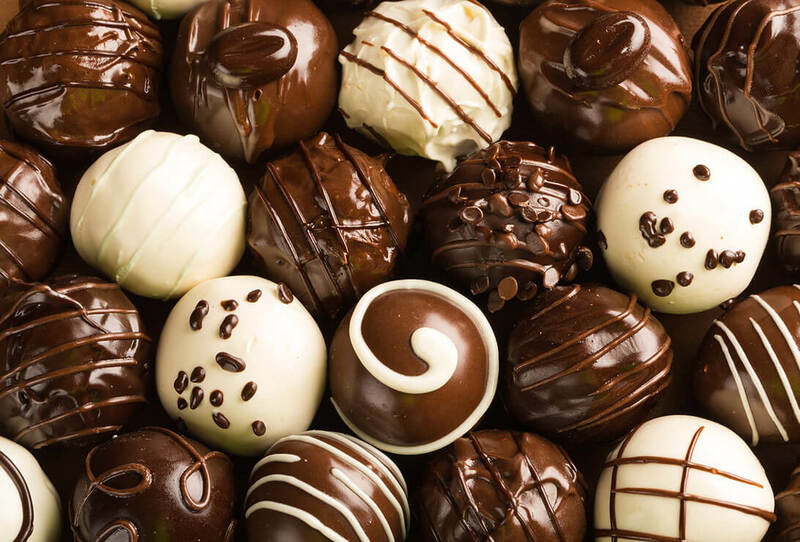 $13 plus tax - An assortment of five gourmet Belgian chocolate truffles from Amy’s Candy Kitchen.